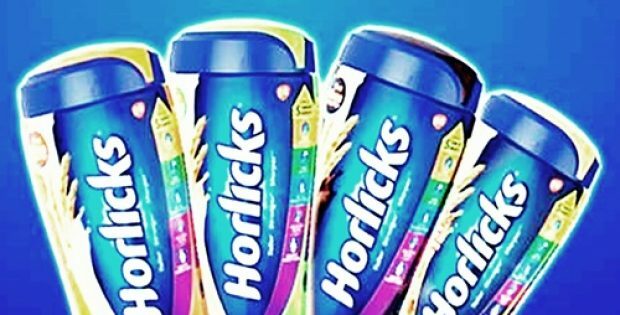 GlaxoSmithKline Plc (GSK), the British consumer healthcare giant, has reportedly entered into exclusive negotiations with Unilever to sell its Indian Horlicks Nutrition business worth over USD 4 billion. According to sources familiar with the development, the grand deal results into GSK ending an auction for the Indian unit of Horlicks, wherein Nestle, Coca-Cola, Unilever, ITC, PepsiCo and Reckitt Benckiser were among the potential bidders. GSK beat a previous offer from Swiss rival Nestle which was also bidding to acquire the unit for the expansion of its portfolio in the category of powdered hot beverages. For those uninitiated, Nestle had previously been leading the race to acquire the consumer nutrition business of GSK in India, standing quite ahead of Unilever. With the acquisition, it aimed to emerge as a leader in the segment of powdered health drinks. Coca Cola was also competing in the final phase of the auction, however it eventually backed out of the race. GSK is selling its Horlicks business on account of a significant shift in its priorities. The company’s $13 billion acquisition of Novartis’ stake in consumer healthcare joint venture was a trigger for its decision of sale, cite authentic sources. For the record, the recent acquisitions of Unilever have so far been aimed at strengthening its personal care and home division, but have not very much focused on food and beverages. On the materialization of the deal, Unilever would be able to fortify its foothold in India, with the prized malted health drink Horlicks added into its portfolio. Glaxo’s Horlicks franchise has a share of about 44% in India’s market of malt-based nutritional drinks. As reported by Financial Times, GSK’s Indian consumer nutrition business is listed on the BSE (Bombay Stock Exchange), with $4.2 billion as its market value. This implies that GSK’s 72.5% stake in the business is worth around $3 billion, exclusive of a takeover premium. The deal is likely to include the Bangladesh-listed business of GSK.